I created this series of videos to help you program program you keys as easily as possible. The key itself has 2 parts to program, the remote locks and the Immobolizer. Both can be programmed using VCDS if you have the the SKC pin number that came on the black key hang tag that came with your vehicle. Most of us don’t have that anymore so the SKC number can be retrieved using a program called Vag-Tacho. There are plenty of cheapie ones for sale for around $15 on eBay. But they usually don’t work. This happened to me for this series. I bought one to try out along side of the real Vag-Tacho cable but it was so crappy the drivers I had couldn’t recognize it. I scoured the internet and trying all of the tricks that the internet had to offer to make it work, but I was unable to. 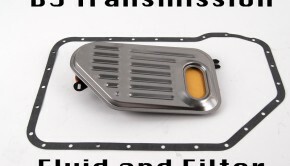 So my suggestion is to just rent the real one from FixMyVW. It does require a large refundable deposit, but in the end only cost $25 and gives you the assurance of knowing you can program your immobilizer without messing anything up. 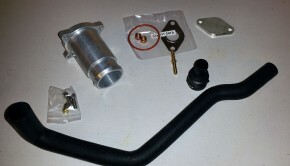 There are a few different types of Immobilizer systems used in the MK4 and other models which we will cover in another article but these videos should get you going with a new key in most situations. The caveat to that is that there will be some times in which you will just have to delete the Immobilizer system to get new keys to work. This happened to me with the Beetle I was attempting to program in the second set of videos. 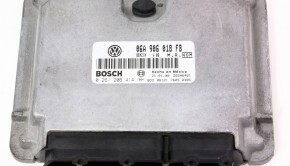 From the best I can gather is the car had a cluster replaced in the past so the SKC code that came with the car didn’t match the one stored in the system and using either one I was unable to program the new keys. So I am going to do an Immo delete on it and will add that to this series as well. This method requires all of your door microswitches to work. If your doors don’t lock right, or your dome light doesn’t come on when you open each doors, or if the car locks randomly on you it is a good chance that you have a door lock control module and this method won’t work for you. If that is the case just skip down to the next video to program the remote with VCDS. 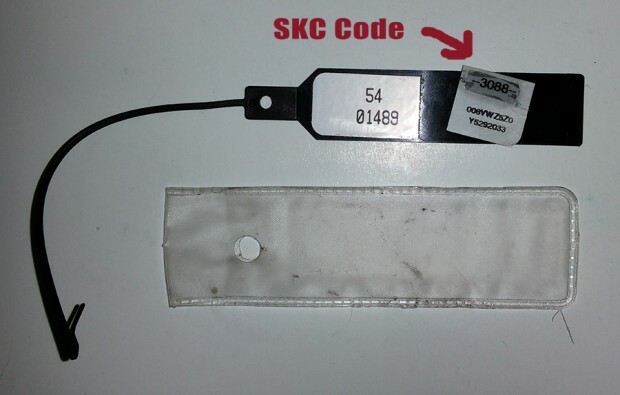 If your car didn’t come with the black tag with the SKC number on it it is possible to retrieve the code with the use of Vag-Tacho. This cable and accompanying software will log into your Immobilizer system and let you view the code. 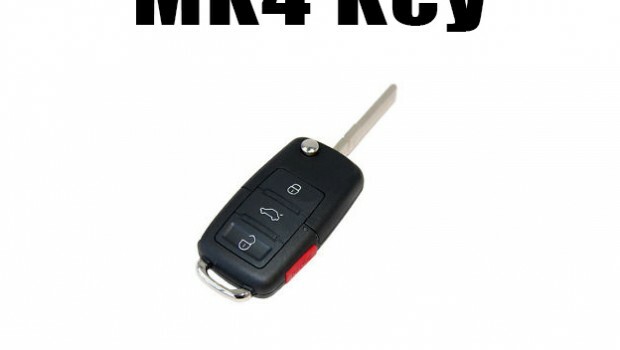 You can also program the new keys using the PIN (SKC) code or use VCDS to program it instead which some feel is safer. If you happen to have the SKC code that came with your car you can use VCDS to program the key without the aid of Vag-Tacho. The process is covered in this video and also in this article by Ross-Tech. Hopefully this guide has been helpful to you. If you have any questions feel free to leave them in the comment section and we will try to answer them the best we can. 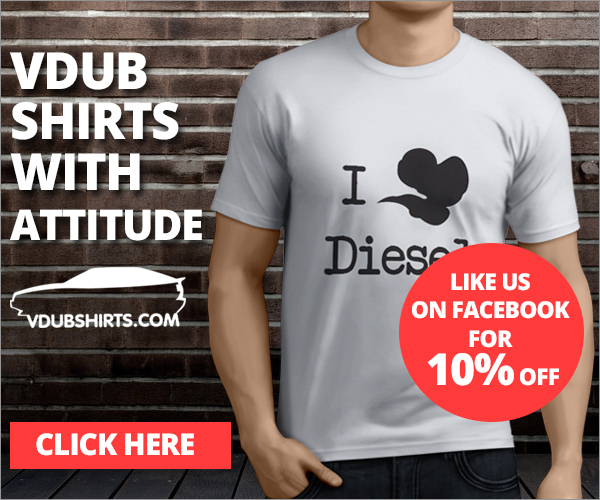 Check out our awesome VWDiesel Facebook group if you need help or just want to hang out with other diesel heads.